A rare find, this is the first and original publication of the Serenity RPG that is out of print. Very few are available! Illustrations of Margaret Weis’ original characters created by Lindsay Archer. Margaret Weis Productions, Ltd. is a game publisher and book packaging company founded and managed by Margaret Weis, who has over two decades of experience best-selling novels and games. The company is based in Lake Geneva, Wisconsin — the birthplace of the roleplaying game hobby. Here’s How It Is… The Earth got used up, and we found a new solar system and used terraforming technology to create hundreds of new Earths. The central planets formed the Alliance and decided that all worlds should unite under their rule. There was some disagreement on that point. After the Unification War, many of the Independents who had fought and lost drifted to the edges of the system, far from Alliance control. Out here, people struggled to get by with the most basic technologies. A ship would bring you work, a gun would help you keep it. A captain’s goal was simple: find a crew, find a job, keep flying. 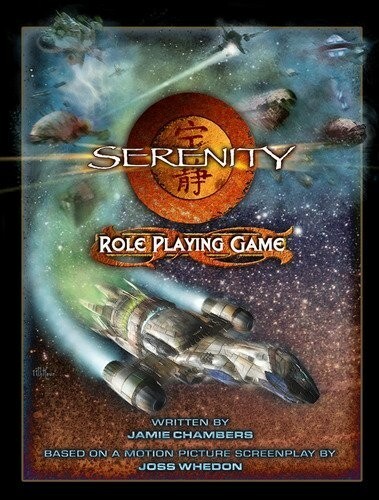 The Serenity Role Playing Game lets you re-create the action of the ‘Verse, the science-fiction setting created by writer/director Joss Whedon. Fly a ship out in the black, take jobs as they come, and always make sure you get paid. Everything you need to get started is right here! All you need is dice, friends, and your imagination. 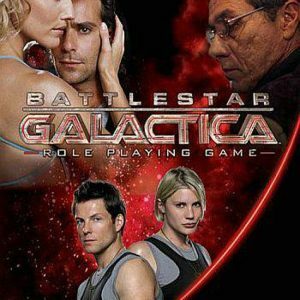 – A self-contained role playing game. All the rules are provided for both players and Game Masters! 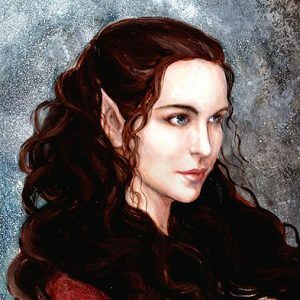 – Full character creation rules, plus fifteen sample characters-including the crew of Serenity. – Complete details on spaceships, guns, and technology. 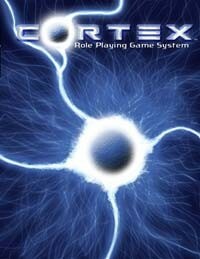 – Emphasis on story, action, and character development with easy-to-learn rules. 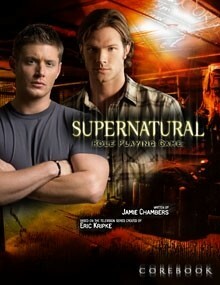 – Game details and descriptions of the characters and settings of the film!